You’ve made it through the holiday season! 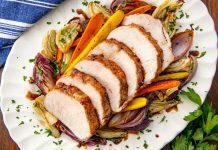 You’ve spent hours preparing your wonderful holiday meal and you refuse to the leftovers go to waste. 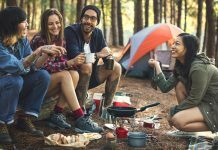 However, there are some important food safety rules about leftovers that you need to follow to ensure no one gets a foodborne illness. Improper storage containers and time can lead to bacteria growth that can make you sick. 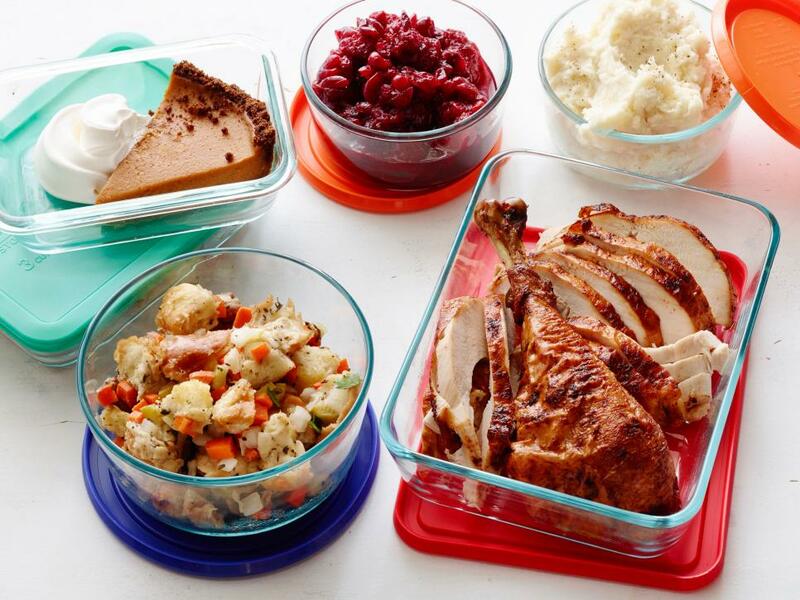 First off, storage containers for leftovers need to be shallow containers to decrease cooling time. This helps the food cool faster and from spending less time at unsafe temperatures (between 40 °F to 140 °F). According to the FDA, leftovers are only safe for 3-4 days in the refrigerator. The types of bacteria that cause food illness don’t affect the taste, smell, or appearance of food. This is why it’s important to freeze or toss refrigerated leftovers after 3-4 days. If you are unsure of how long your leftovers have been sitting in the refrigerator, don’t take the risk – when in doubt, throw it out! 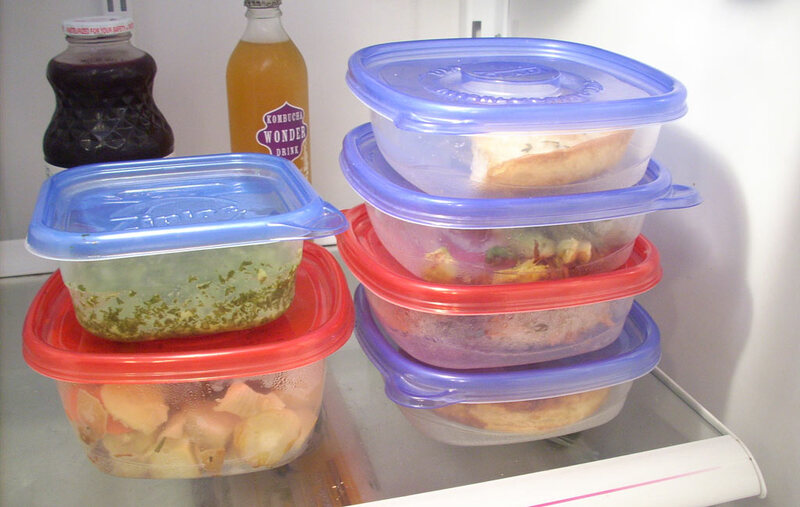 If you don’t think you’ll be able to eat leftovers within four days, freeze them immediately. If you have any leftovers, refrigerate them within 2 hours. If food is left out in a hot environment, with temperatures above 90 °F, refrigerate within 1 hour. Put leftovers in shallow containers, preferably 2 inches depth. Keep your refrigerator at less than 40 °F. After 4 days in refrigerator, throw away leftovers. Small Portions: Divide perishable food items into smaller portions and place into shallow containers with lids. Airtight Packaging: Wrap food items in airtight packaging, or seal them into freezer bags or airtight containers. This helps keep bacteria out, retain moisture and prevent leftovers from picking up odors from other food in the refrigerator. When reheating leftovers, be sure they reach 165 °F – as measured with a food thermometer. Reheat sauces and gravies by bringing them to a rolling boil. 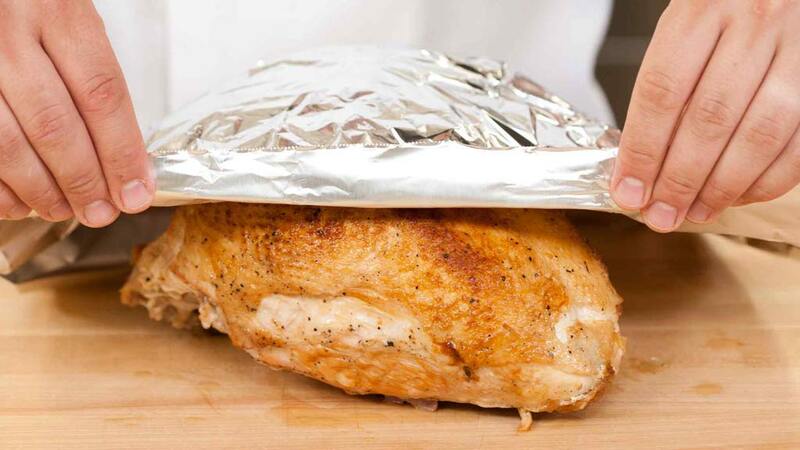 Cover leftovers when reheating them to help retain moisture and allow the food to heat all the way through. 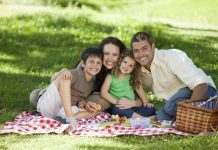 Remember these food safety tips when dealing with leftovers – so people will remember how wonderful a time they had – and not the food illness that followed.